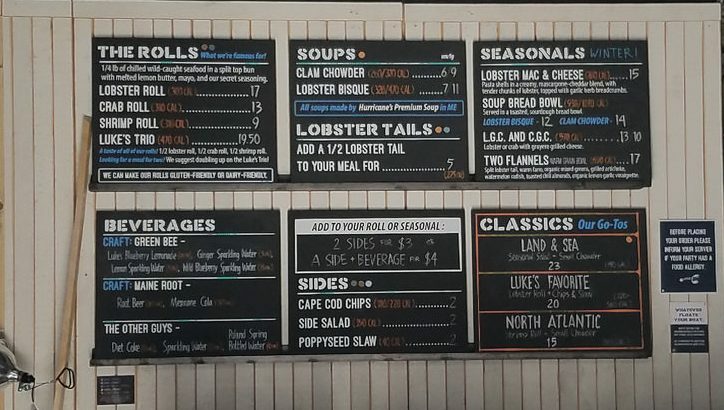 PoPville » Luke’s Lobster Confirmed Coming to Farragut Square – Grand Opening Next Friday! Luke’s Lobster Confirmed Coming to Farragut Square – Grand Opening Next Friday! 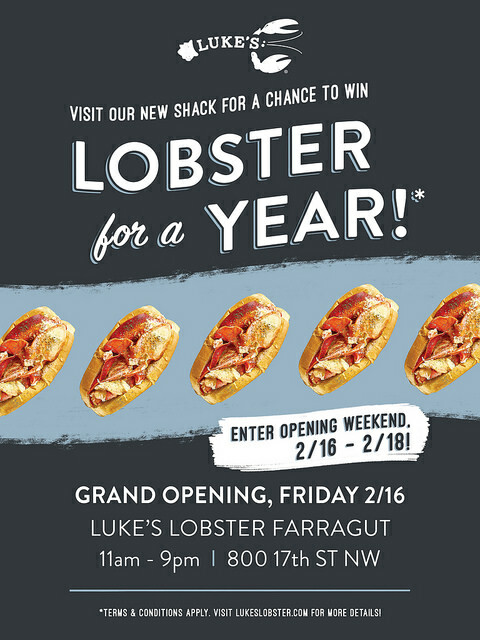 “To celebrate the opening of its 4th shack in DC, Luke’s Lobster is giving one lucky person the chance to win lobster for year! Anyone who visits the new Luke’s Lobster shack in Farragut on opening weekend, Friday Feb 16th through Sunday, Feb 18, can enter to win lobster for a year. No purchase necessary. Luke’s Lobster is thrilled to announce two new developments furthering their coastal sustainability mission in 2018.